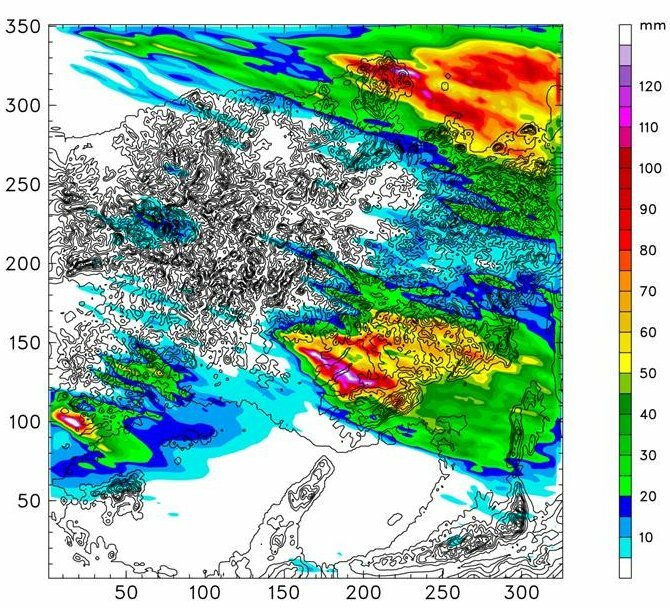 This section conducts research on hazardous meteorological phenomena and atmospheric environment that have spatial scales ranging in micro-, meso- and regional-scales. 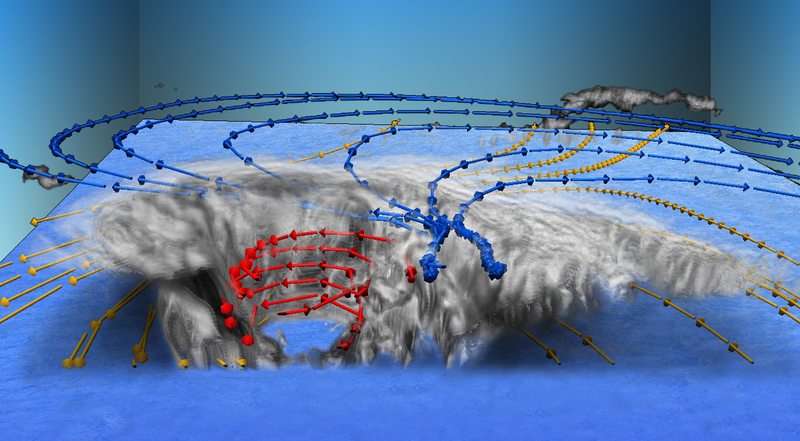 Focus is placed on extreme weather, such as heavy rainfall and severe wind due to typhoons, explosively developing extratropical cyclones, convective storms, tornadoes, and boundary-layer turbulence. Research interests are extended to foreign countries of various climate regions in the world. The assessment of changes of severe storms under future global warming environment is one of our contemporary research issues. We also conduct research in the field of applied meteorology, such as airflows over urban and complex topography, atmospheric dispersion of air pollutants, desertification and others through collaborating with researchers in the related research disciplines.